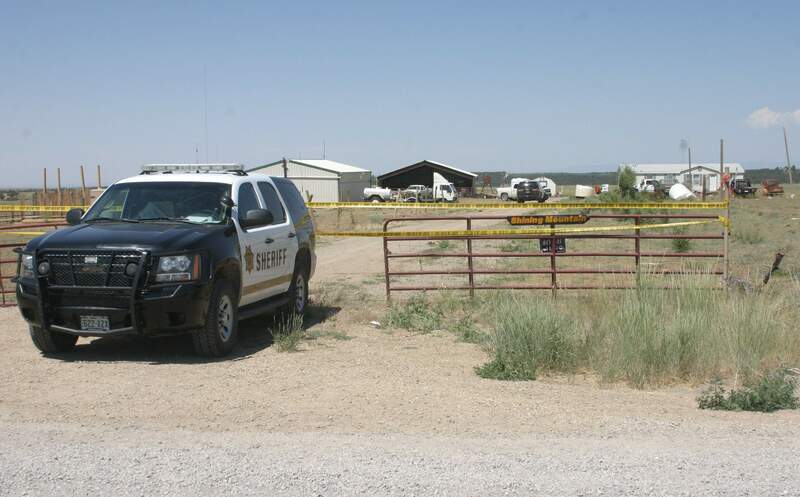 A Pleasant View man was fatally shot by Montezuma County sheriff’s deputies at this County Road 12 residence on Tuesday night. The deputies were responding to a family disturbance call. The Colorado Bureau of Investigation will investigate a shootout between a Pleasant View man and sheriff deputies on Tuesday night. The suspect was fatally shot after firing upon deputies who were responding to a family disturbance call. 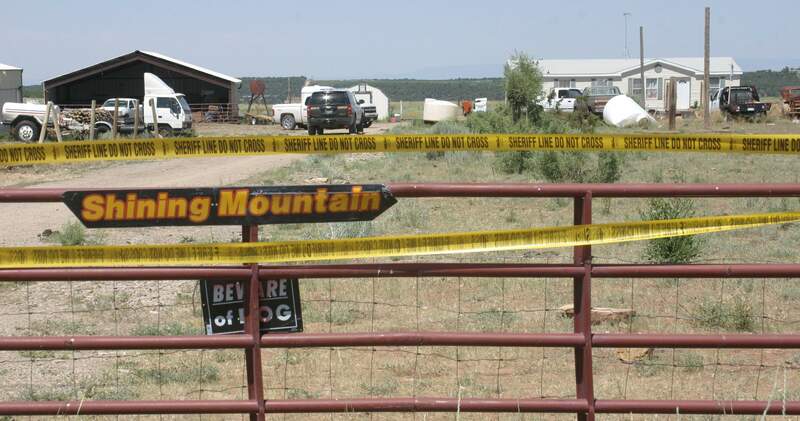 A suspect involved in a shootout with two Montezuma County sheriff deputies was killed Tuesday evening at a residence west of Pleasant View, according to Sheriff Steve Nowlin. Tyrone Orvy Peabody, 53, was fatally shot by deputies after firing upon them as they responded to a family disturbance call at 23345 County Road 12 about 9 p.m.
“The suspect was armed and firing at officers. 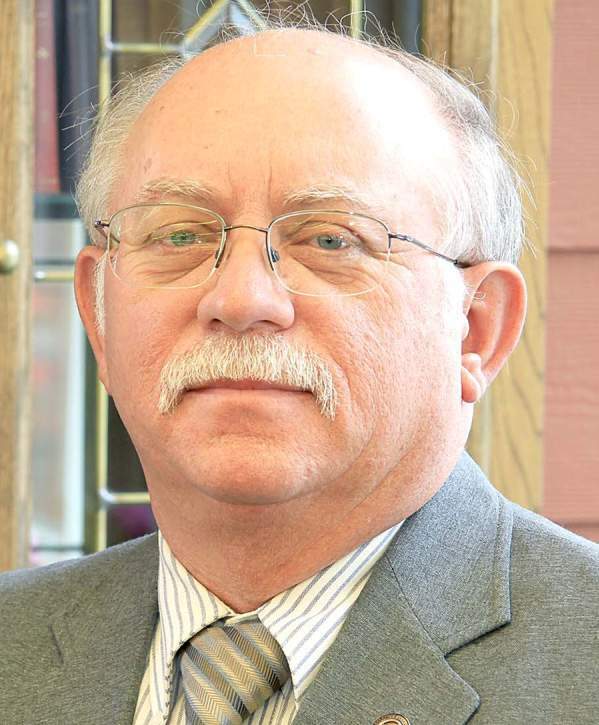 There was return fire, and he was fatally shot,” Nowlin said. At least one other person, an unidentified woman, was at the residence at the time of the shooting. No further information was released pending the investigation, which will be handled by the Colorado Bureau of Investigation and the 22nd Judicial District. As part of normal procedures, the deputies were put on paid administrative leave during the investigation. Nowlin said it appears they followed proper protocol for using appropriate force. “All indications are that they followed policy and the law,” he said. Nowlin said both deputies have received training in use of proper force. One has been with the sheriff’s office for five years, the other for about one year. The deputies’ names were not released. Peabody has had previous run-ins with deputies and had a criminal record, Nowlin said. In May 2014, a deputy arrested Peabody after a car chase on County Road CC and charged him with DUI and speeding, according to sheriff’s office reports at the time. A deputy who was responding to provide backup rolled his vehicle and crashed. A Colorado State Patrol officer and a deputy had questioned Peabody at his home earlier that day, based on a complaint that he had been driving erratically, but they didn’t make an arrest. In 2013, Peabody was convicted of careless driving and was sentenced to 12 months of probation. That same year, he was convicted of illegal weapons possession and received 12 months of probation, and forfeited the weapon. Nowlin said the deputies were aware of Peabody’s criminal history when they responded to the call. “We always send two deputies to domestic disturbance calls,” he said.